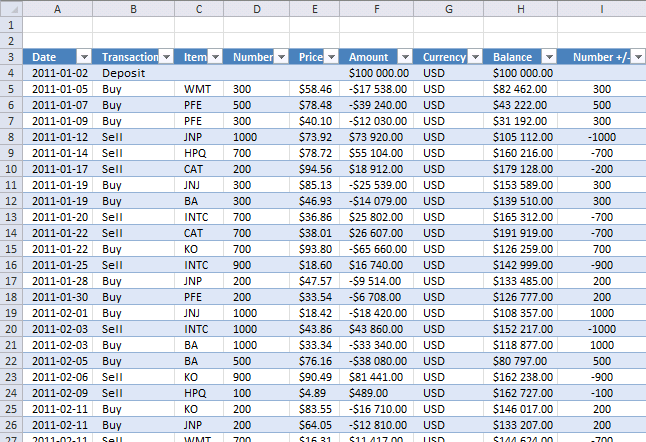 I have a small problem that I am not sure on how to solve. 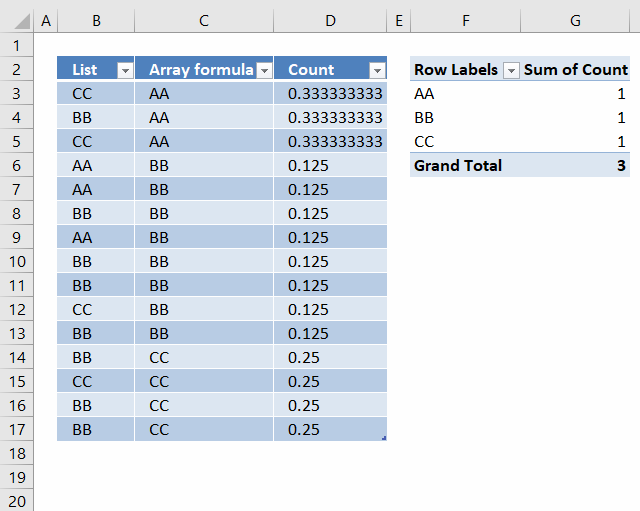 I now have a list of 15 cells with 3 unique values (arr formula in all 15 cells). 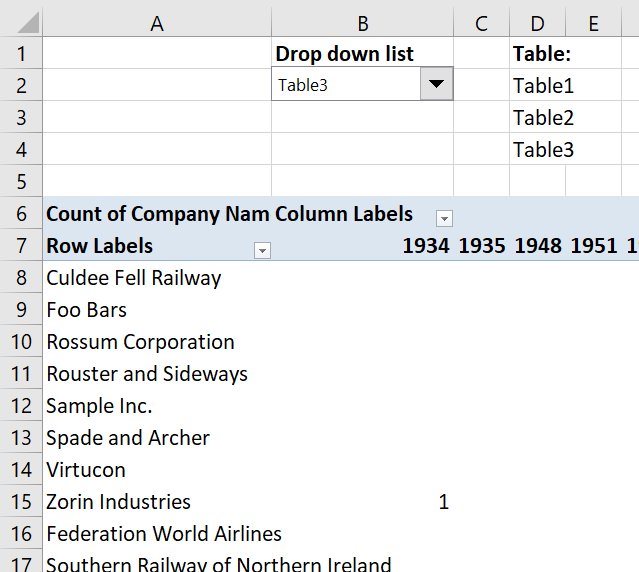 When I use this into a pivot table, I want to get the count as 3 since that is the unique count. But I am getting 15 as the value! 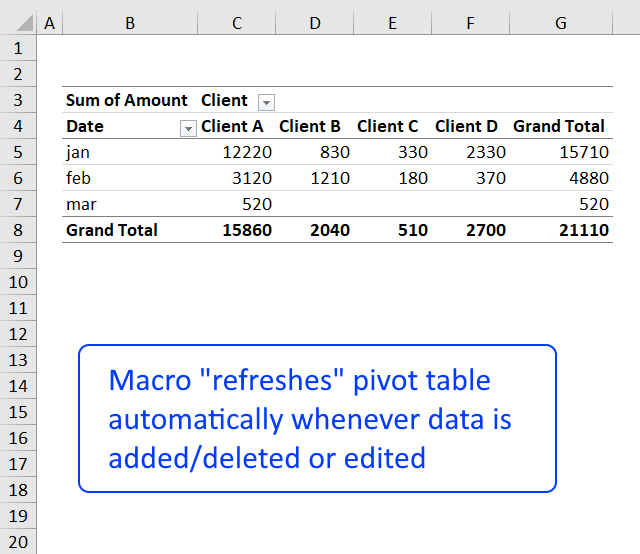 I am assuming that the pivot table is reading the formula as a value and counting it. Any way to circumvent that? 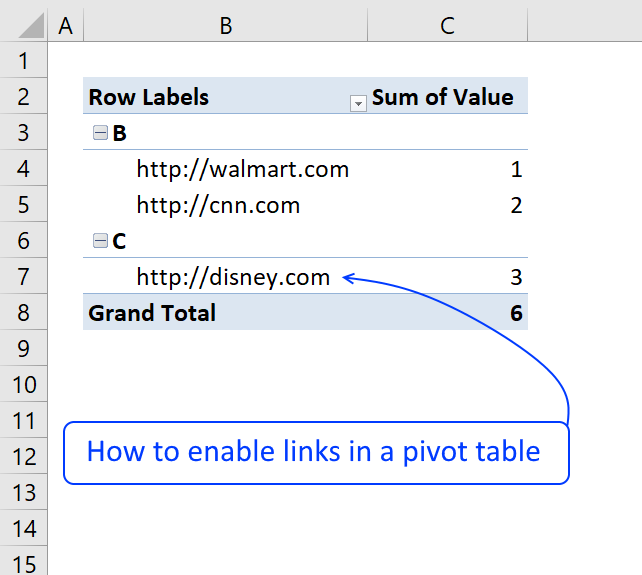 Update: It is now possible to count unique distinct values in a Pivot Table. 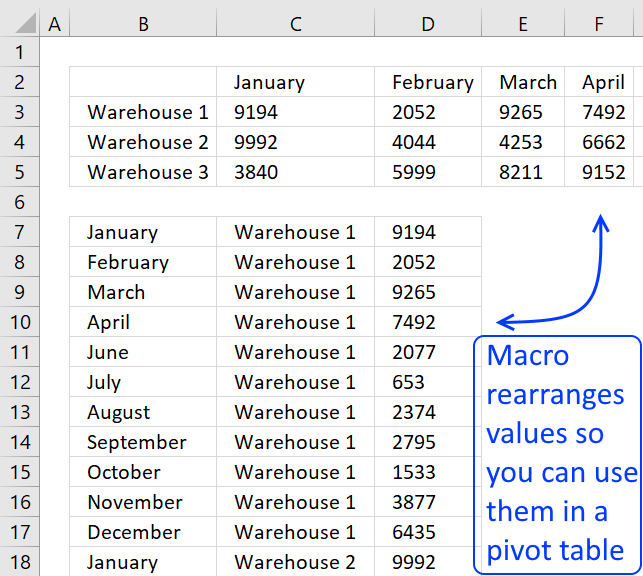 You need Excel 2013 or a later version. Copy cell D3 (Ctrl + c). 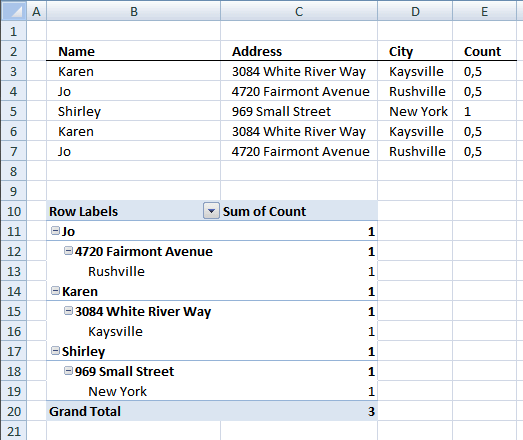 Paste (Ctrl+ v) on cell range D4:D17. 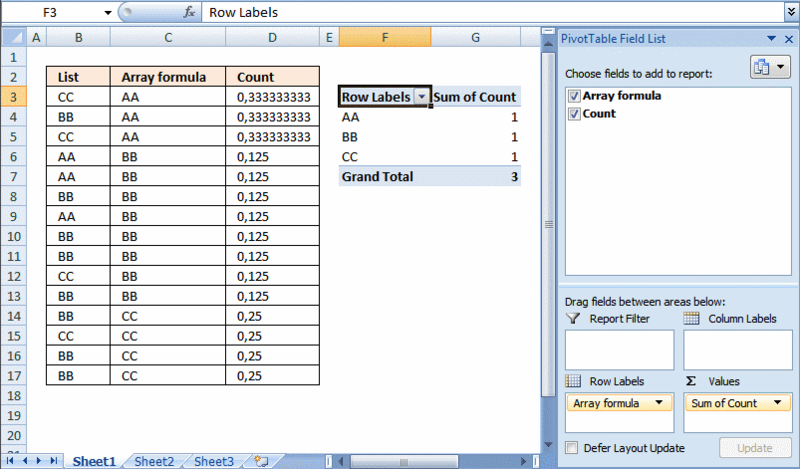 COUNTIF(range,criteria) counts the number of cells within a range that meet the given condition. Press F4. You have now created absolute cell references to cell range C3:C17. 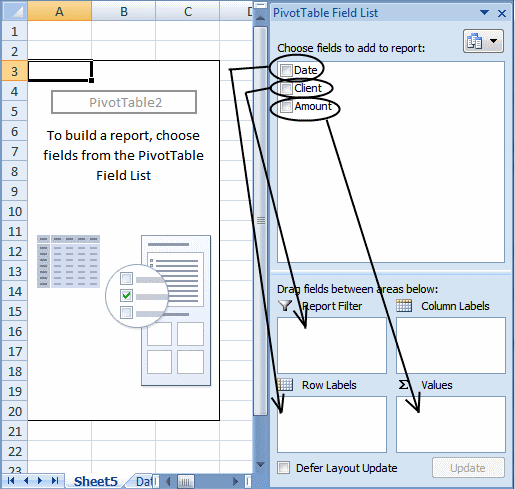 Now create a relativ cell reference to cell C3. and returns 3. There are three AA in the array. 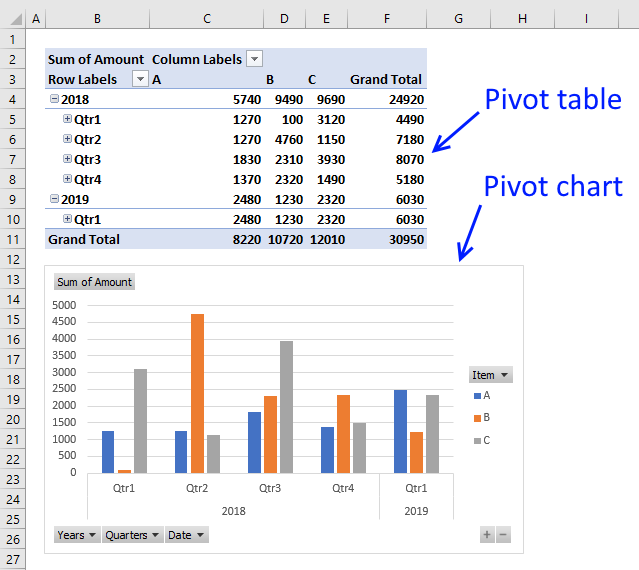 A pivot table allows you to examine data more efficiently, it can summarize large amounts of data very quickly and is very easy to use. This is a simple and beautiful solution! Thanks! Hey Thank you so much, really effective and simple solution.